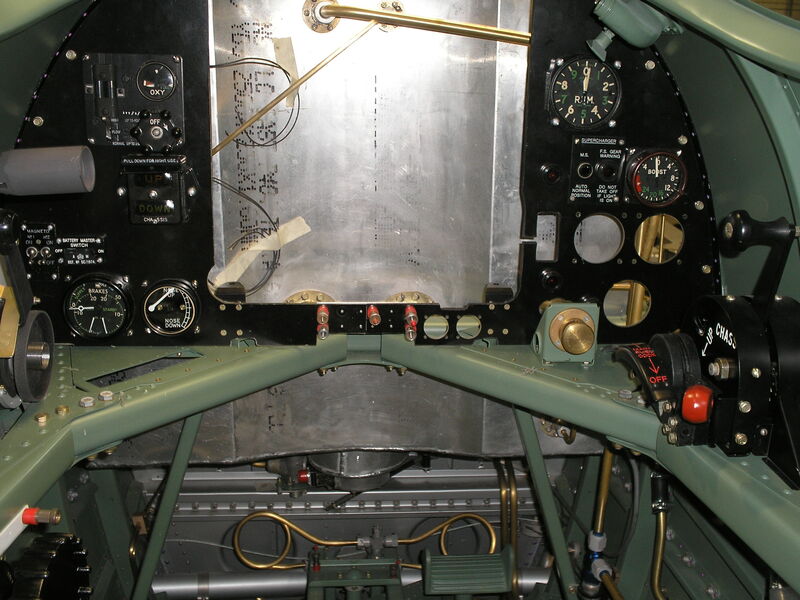 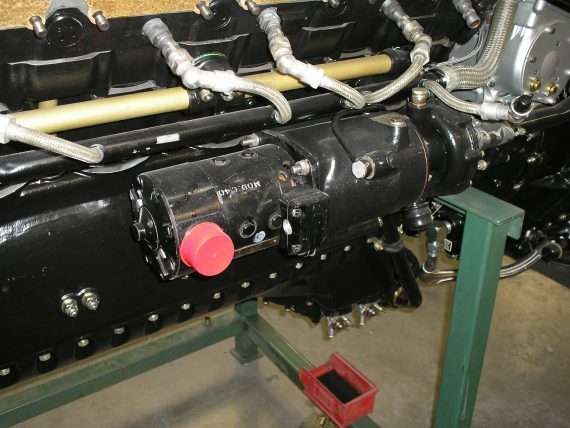 Read the latest restoration update of the Aero Legends Spitfire NH341 which is being restored and converted to a dual cockpit T9 version by the experts at Historic Flying Ltd (HFL), Duxford. The fuel tank skins and remaining structure have returned from anodising. 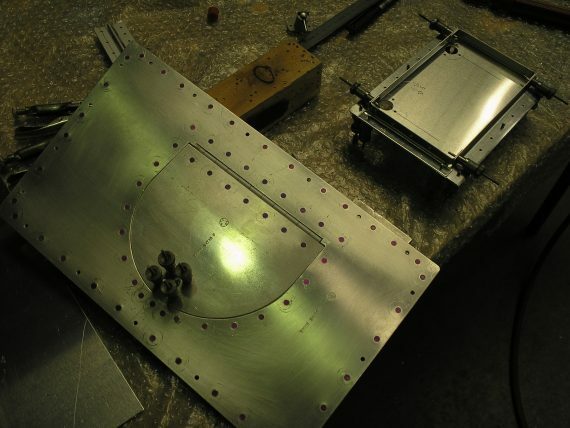 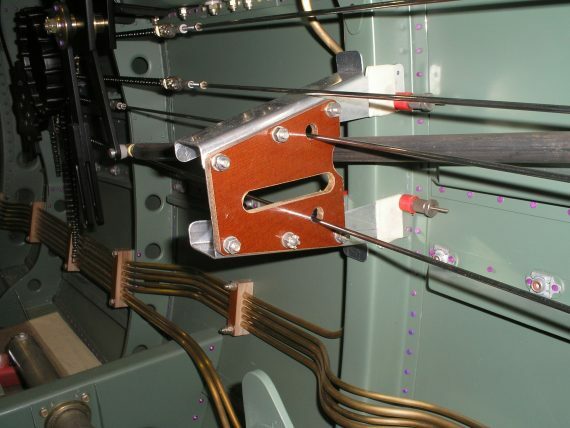 The port lower skin is currently being riveted in place. 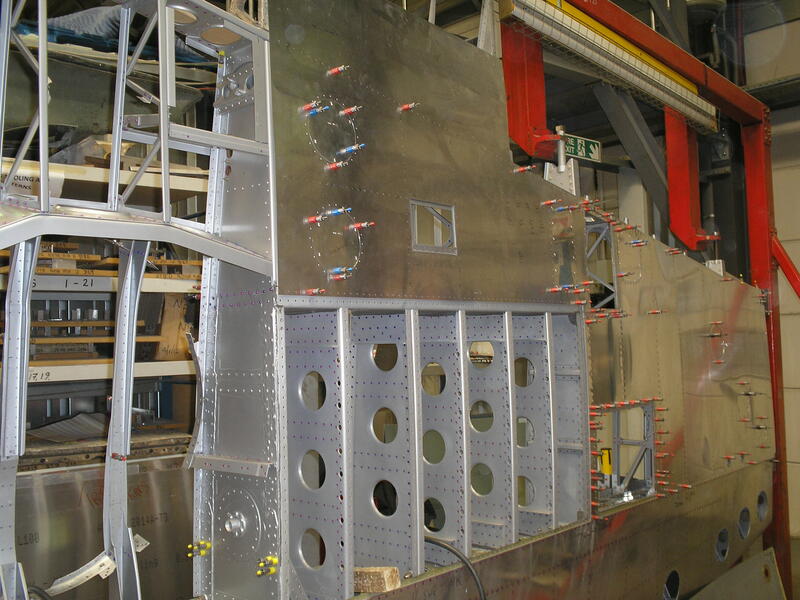 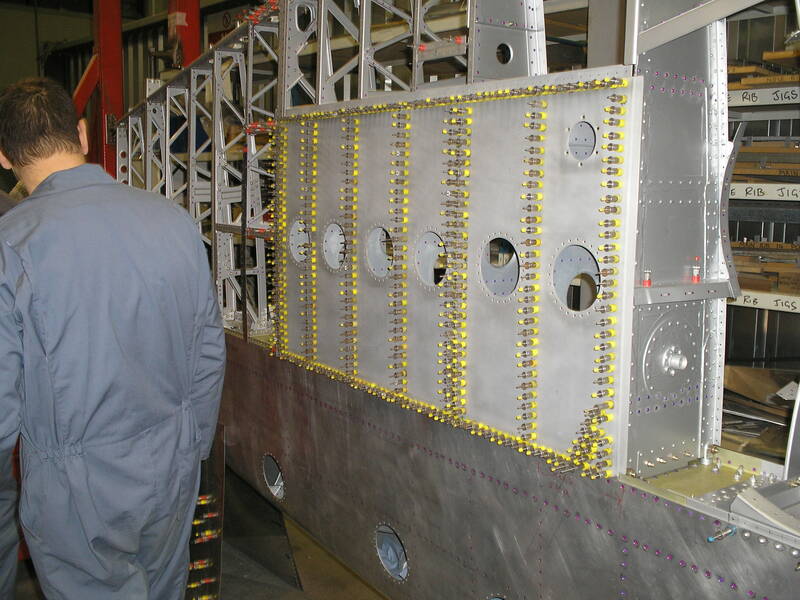 Manufacture of the trailing edge ribs and radiator bay structure continues. 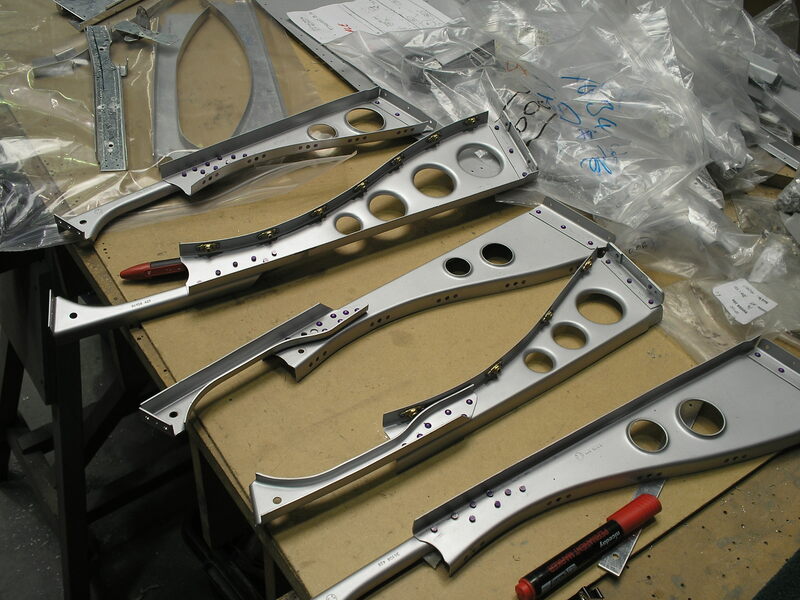 The starboard canopy rails have also returned from anodising and await fitting. 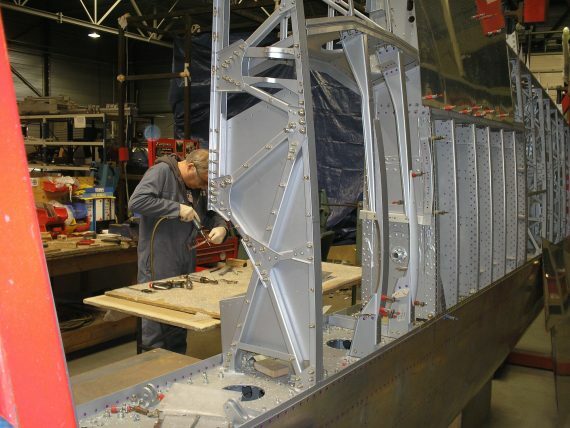 The runner for the rear canopy trolley has been finalised and the remaining fuselage skins are painted and await fitting. 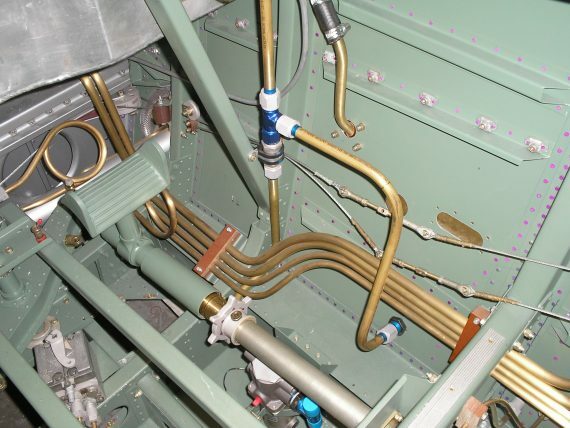 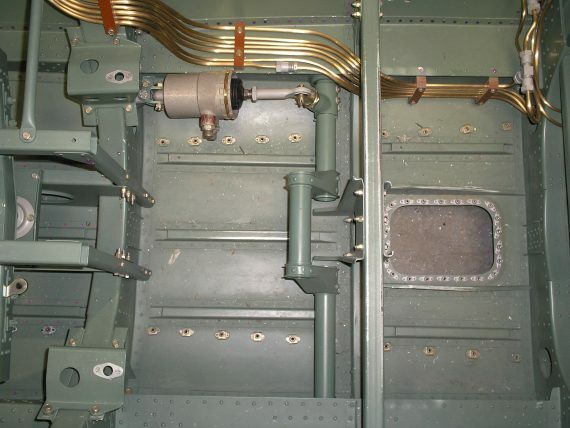 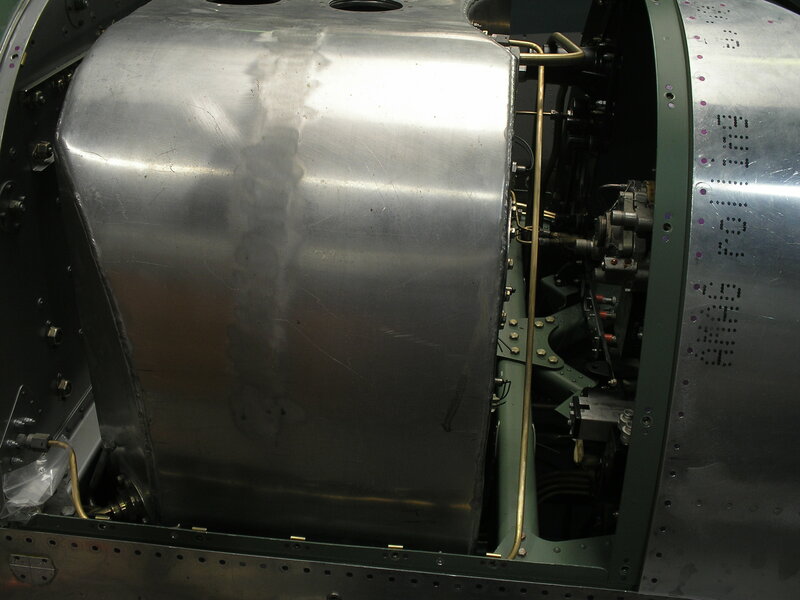 The fuel tank has been temporarily fitted to allow the various feed, breather and priming pipes to be made. 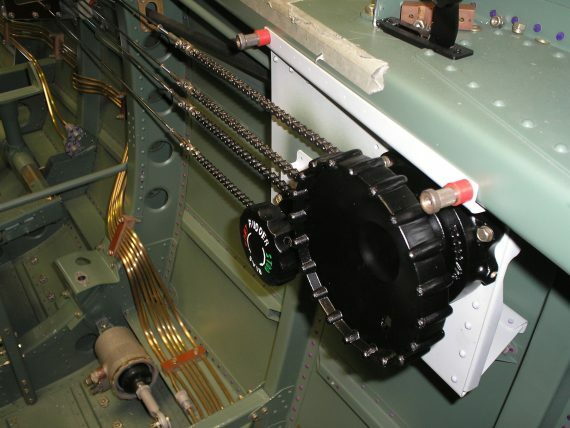 The ki-gas pump and switch panels have been fitted in the front cockpit. 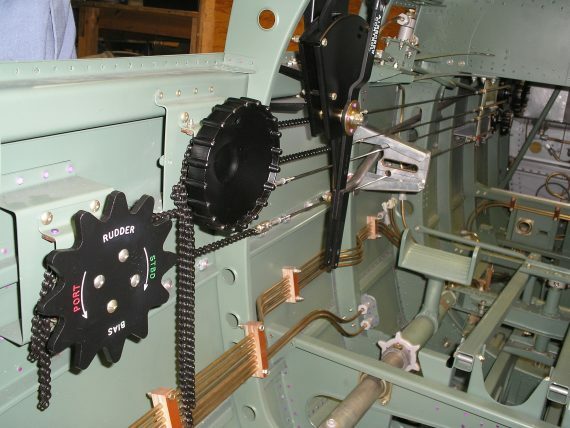 The trim wheels and various guides and fairleads are being set up. The air bottle mountings and cable fairleads have been fitted. The radiator flap ram and shaft have been installed. 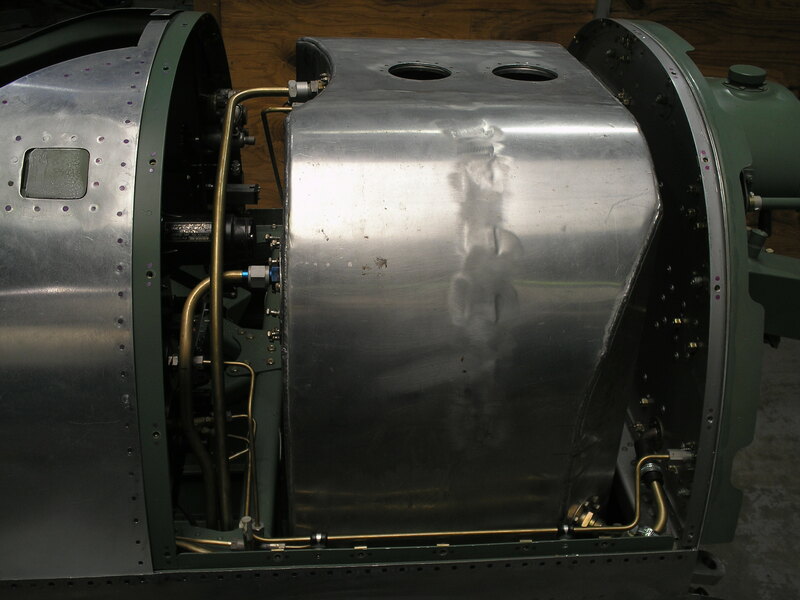 The 24 volt generator and drive have been fitted. The compressor and hydraulic pump mounting flanges have been acquired and await fitting. 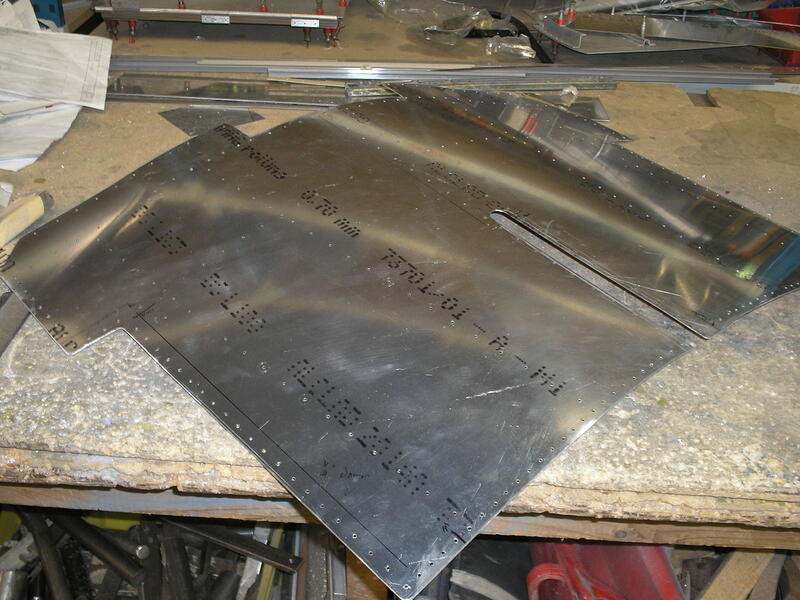 The lower wing tank skins will be fitted and sealed. 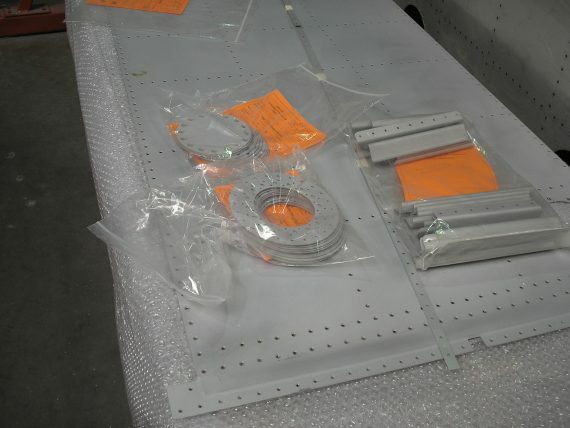 Systems installation will continue. 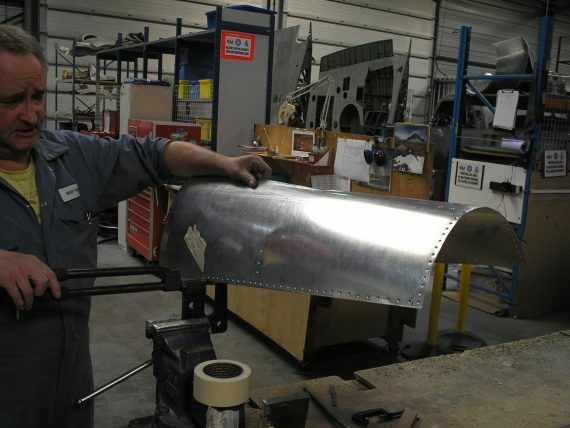 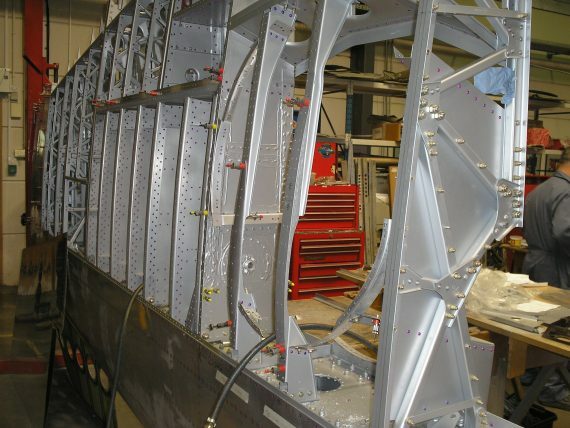 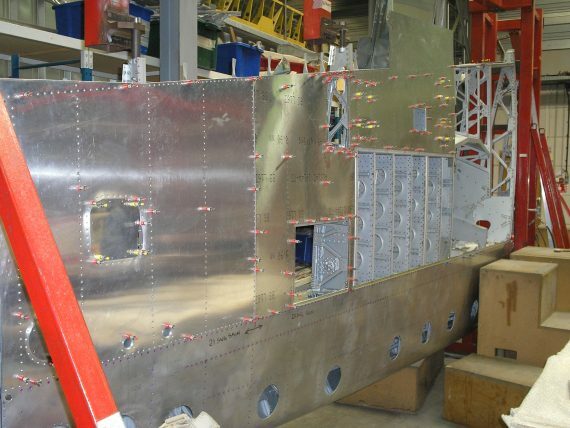 Fuselage skinning will be completed. 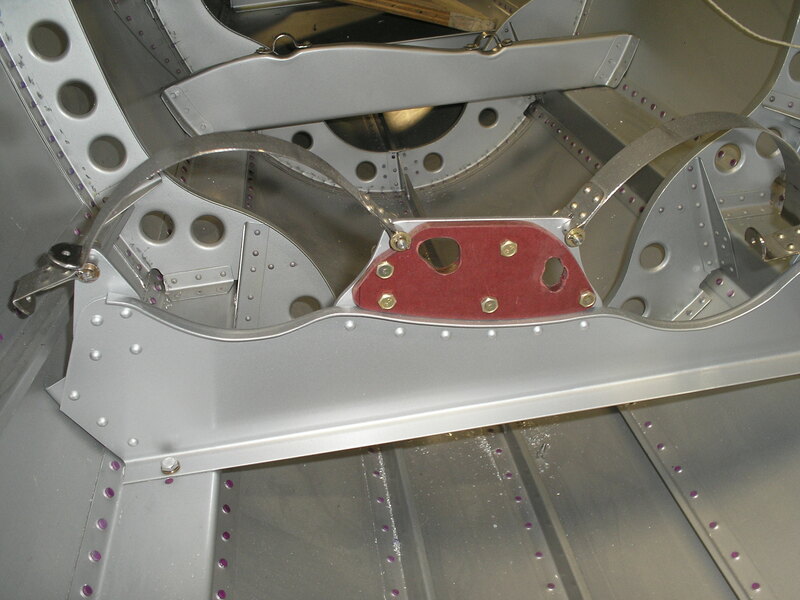 The Aero Legends Spitfire NH341 restoration and conversion to a dual cockpit T9 version is by the experts at Historic Flying Ltd (HFL), Duxford.